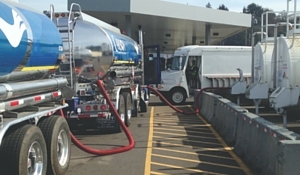 Today’s fuels run cleaner and under tighter variances than ever before. To get high performance from your equipment and meet strict environmental standards, fuel monitoring and tank maintenance are essential. 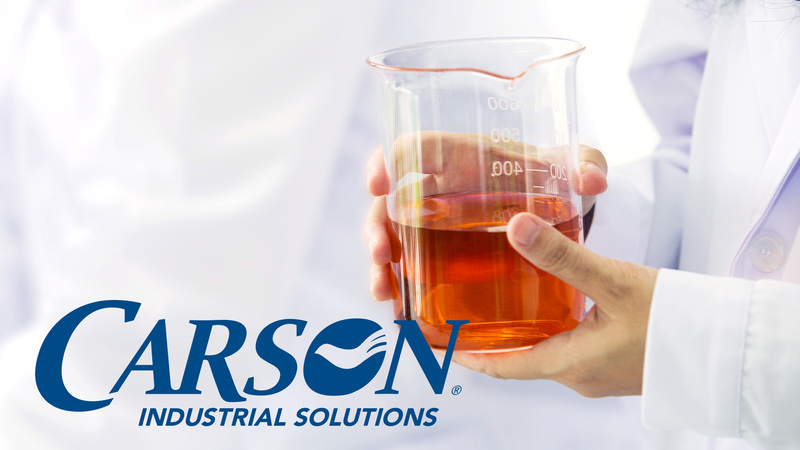 Protect your capital investment and realize the ultimate lifespan of your system with Carson Industrial Solutions. From oil sampling to fluid conditioning and reclamation programs, our services can significantly decrease your petroleum purchases and your used oil waste stream. 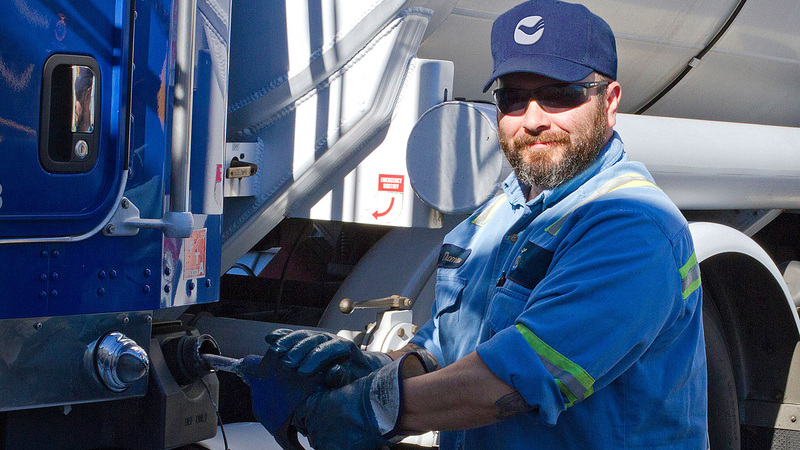 Our customizable programs maintain your entire fueling system, including consultation and construction of a new commercial fuel site to regulatory testing and reporting (SP001). Carson Industrial Solutions offers a comprehensive list of services in the Pacific Northwest extending throughout Washington, Oregon, California, Nevada, and Idaho. 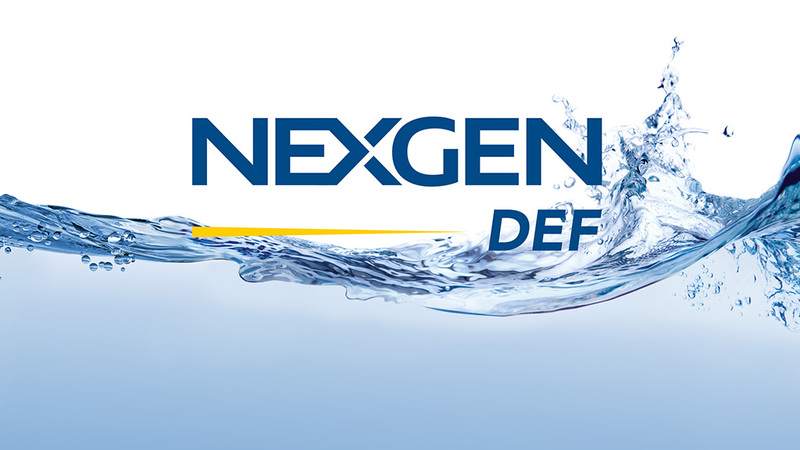 Many of our custom solutions are available with no system downtime. 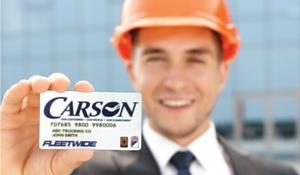 Contact Carson Industrial Solutions today at 503.224.8500 to get started on your customized program.